These exist. Are they any good though? I’ve driven the second gen in 35i trim and I consider it one of the only performance SUVs I take seriously. 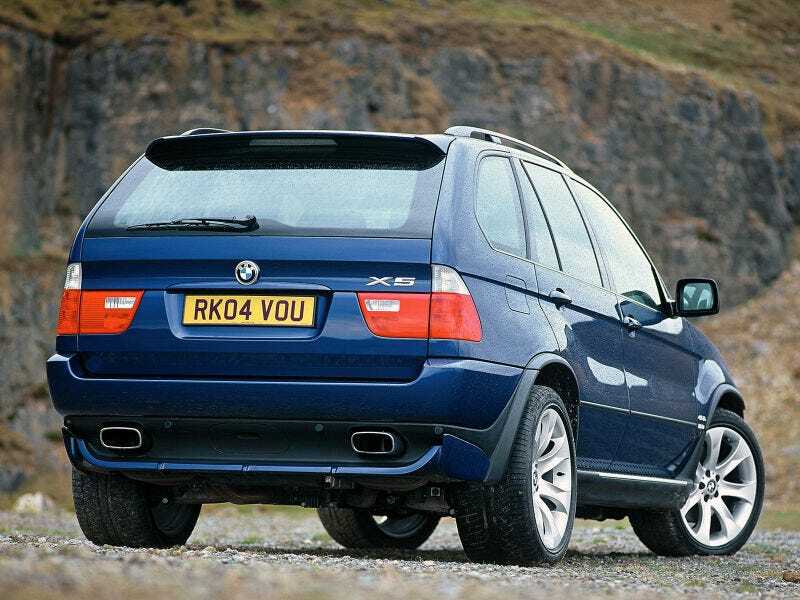 Srt Cherokee, tbSS, and Cayenne obviously make the list too, but I’m curious as to whether the old x5 is decent to drive. Definitely not very quick in a straight line. I also really need to drive an F-pace since the only modern jag I’ve driven is an XE 3.5t which was AWESOME.